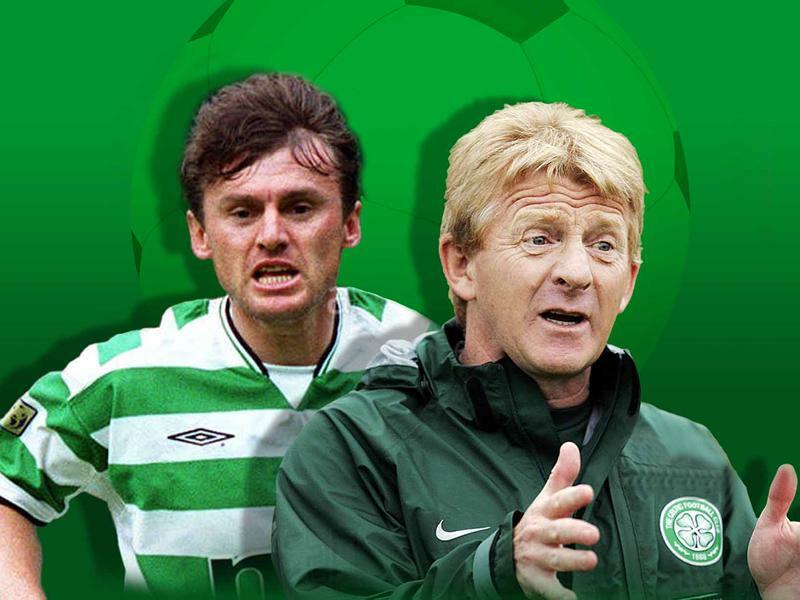 Dubbed “a gift from God” during his playing days at Celtic Park, Lubo Moravcik flies in to Glasgow on Monday, April 8, to appear alongside former Celtic and Scotland manager Gordon Strachan at The Pavilion Theatre, Glasgow. The pair will be joined on stage by writer and broadcaster Gerry McDade for an evening that promoter David Halford of Artistes International Management promises will be full of hilarity, candour and entertainment as the two football legends discuss their event-filled careers. In his four years in Glasgow he won two Scottish Premier League titles, the Scottish Cup and two League Cups. “Lubo” went on to earn his place in Scottish football folklore – his tricks and flicks lasting long in the memory of not only Celtic supporters, but soccer fans country wide. And the feeling is mutual. Lubo says: “My favourite time, my most special time, was at Celtic....They said I was a ‘gift from God’ but it was the opposite – Celtic was a gift from God to me...Celtic is unique." If Lubo has earned a reputation as having the quickest feet in Scottish football, says David, his co-star at the Pavilion Theatre Gordon Strachan has built a reputation on his quick wittedness. The Scot became Celtic manager in 2005, after being in charge of Coventry City and Southampton, and remained for four seasons becoming the first Hoops boss to win three league titles in a row since Jock Stein as well as one Scottish Cup and two Scottish League Cups. He was also the first Celtic manager to take the Celts into the knockout stages of the UEFA Champions League. While we take every opportunity to ensure the details for An Evening With Lubo Moravcik & Gordon Strachan are accurate, we always advise that you contact the event organiser before setting out for the event to avoid disapointment.